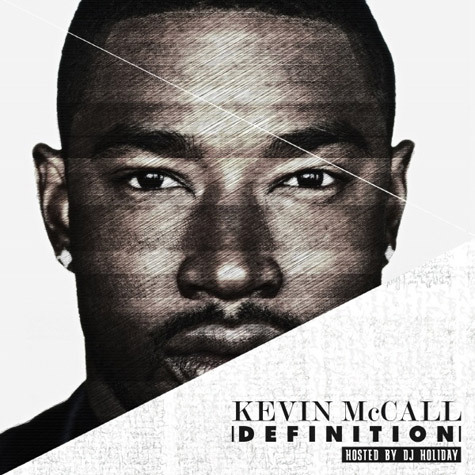 If you're not a fan of Kevin McCall then you are wasting TIME! This guy is talented! And now his teamed up with singer-songwriter-and friend Tank for the remix of the his new song 'High'. Two FIONE chocolate black men that can SING on ONE track? Yes ladies, I give y'all permission to fan yourselves. K-Mac who announced on Twitter this past week that he'll be coming to the UK this February, also unveiled the mixtape cover (cover above) to his forthcoming mixtape 'Definition' which drops on February 14 just in time for Valentine's Day.